The Natural Health Hub was established in May 2017 by Sue Leach, who was passionate about opening a holistic healing centre in Lymington. Having previously worked as an independent homeopath for 15 years across the New Forest, Sue realised how vital it was to create a hub where therapists could gather together and collaborate with the common goal of promoting and providing natural health to those who wanted to embrace a holistic lifestyle and look for alternative solutions to their family’s health needs. Her aim was to create a centre of excellence in complementary therapies… a place to come to for holistic healing and advice, whether physical, emotional or spiritual. 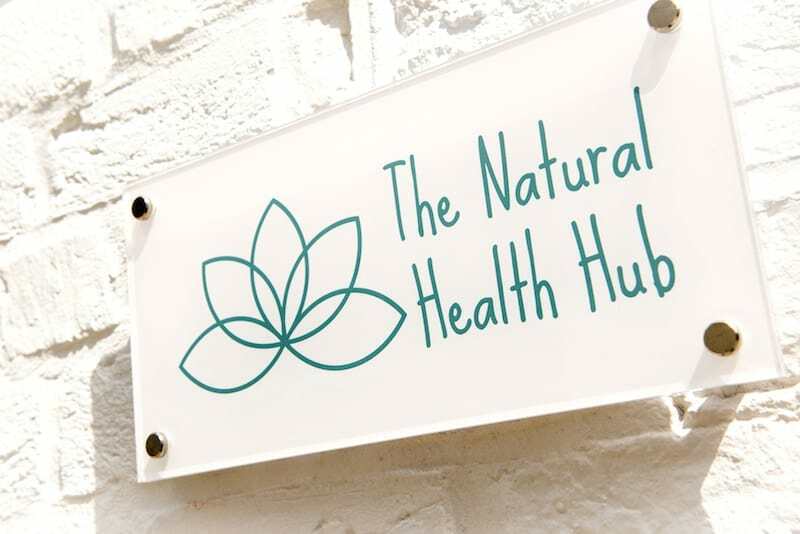 And by bringing so many natural and holistic therapies together in one space, the team at The Natural Health Hub are able to nurture, strengthen and empower all of our clients by offering a wide-range of therapies to resolve their physical or emotional challenges and help them live their lives creatively, passionately and fully.